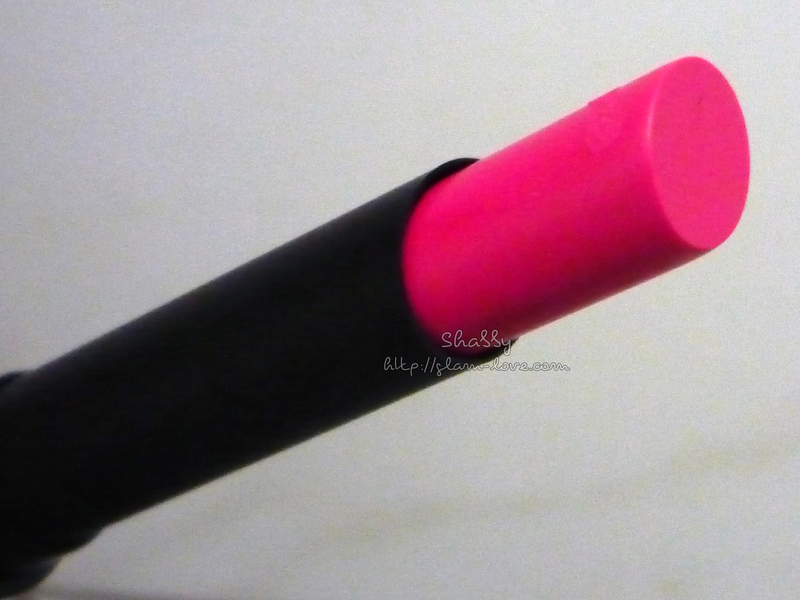 This is my go-to lipstick this season. 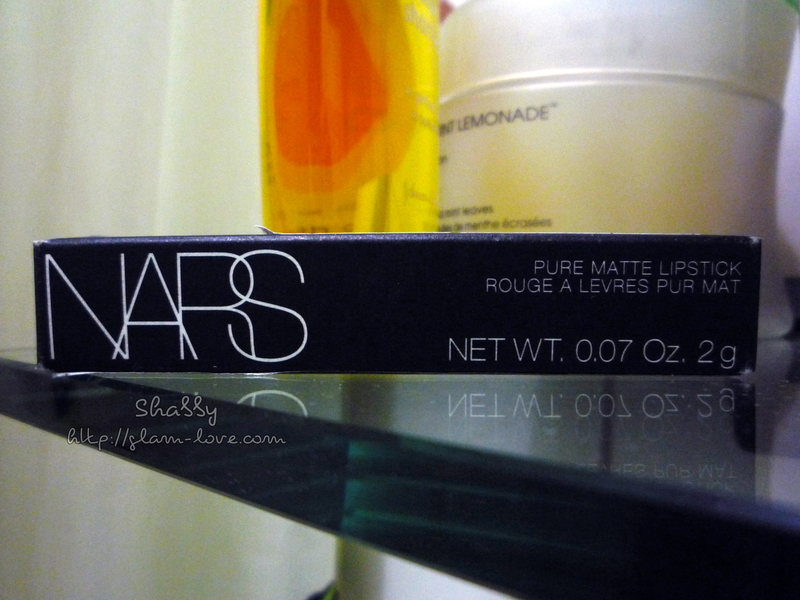 The first time I had this on was when I tried it from the NARS store. I had it reckoned by the usual suspects — Joiz and Kat — if I don’t look horrifying with it. LOL I got the thumbs up from them. Very pigmented! A couple of swipes is already more than enough. It lasts six hours on me even with much talking (LOL! ), but moderate drinking; hardly leaves a stain on cup/mug/glass. When I eat, there’s still enough color left on my lips that most of the time I don’t retouch. Surprisingly not drying. You don’t feel like your lips are _burning_ or moisture is being sucked out of it. Thin tube makes it easy to bring even if I only have my long wallet. 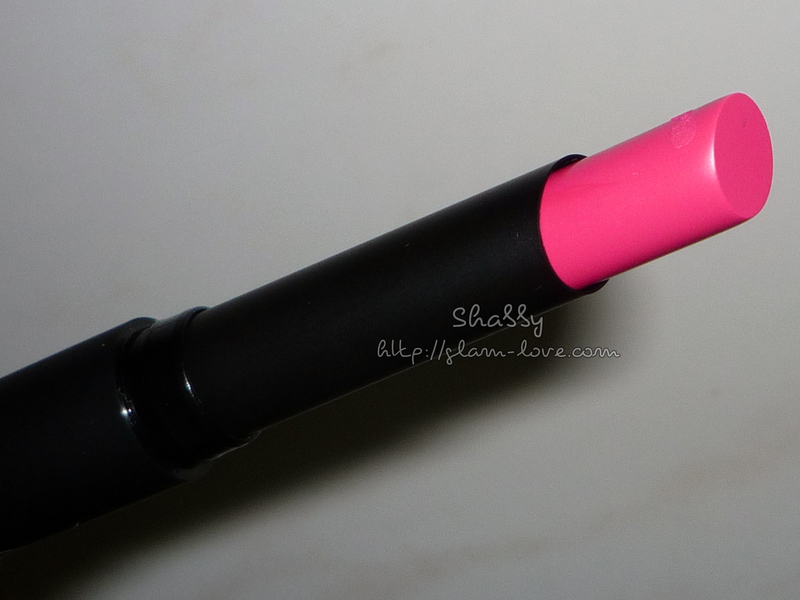 So far, I haven’t heard of this matte lipstick’s formula to be drying. 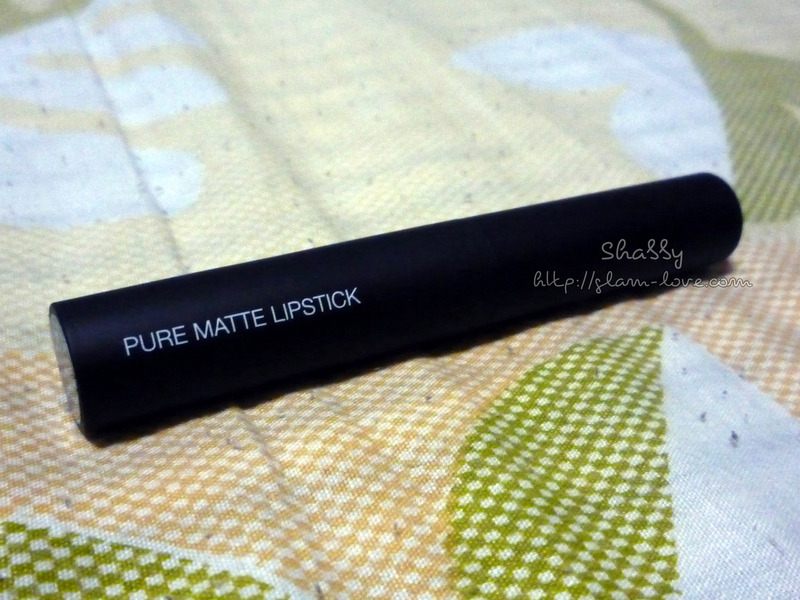 The only downsides I can think of with this lipstick is, aside from the price of about PhP1450 a pop, the rubber case that sometimes peels off or gets sticky. That’s based from what I read since it hasn’t happened with mine (I hope not!). 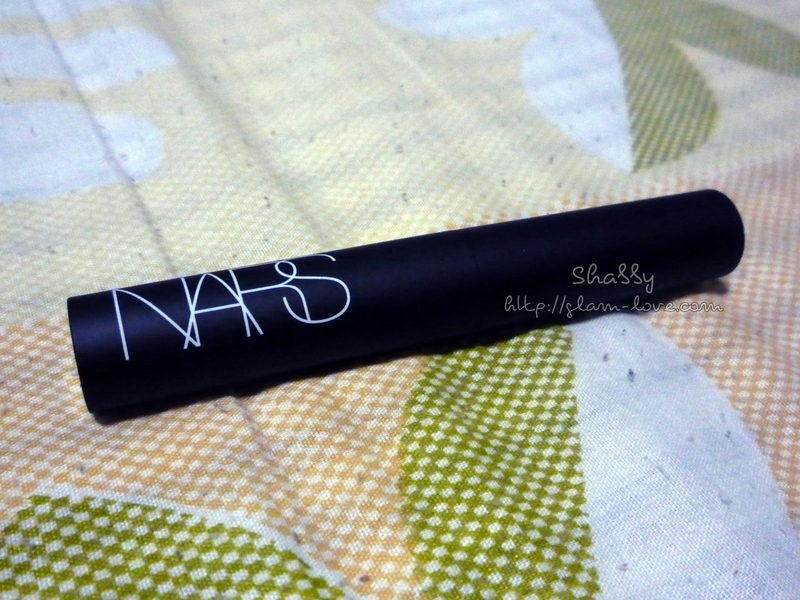 Anyway, with the price, I think this is worth every cent for the pigmentation and longevity. 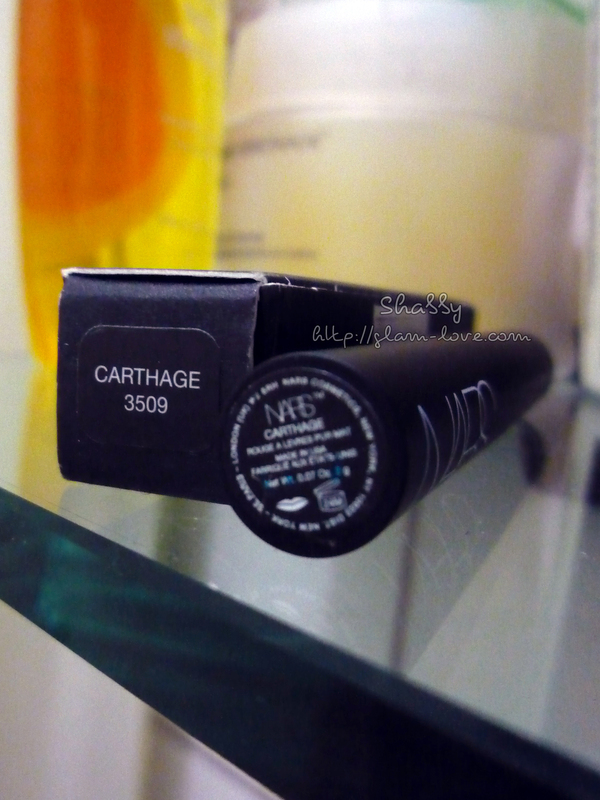 There are several colors to choose from including some naturals, so I would really recommend getting a tube or two of this. 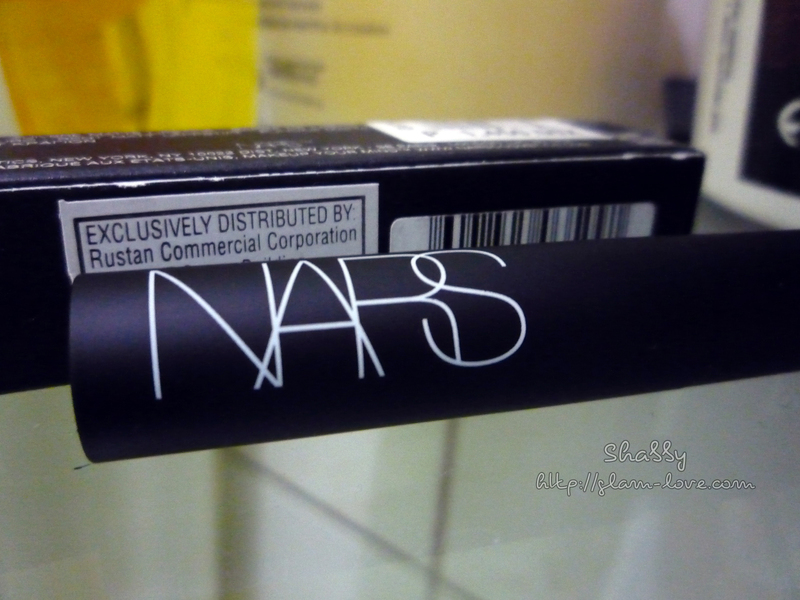 NARS is available locally in Rustan’s. They have a standalone store in Glorietta 4 near Rustan’s. 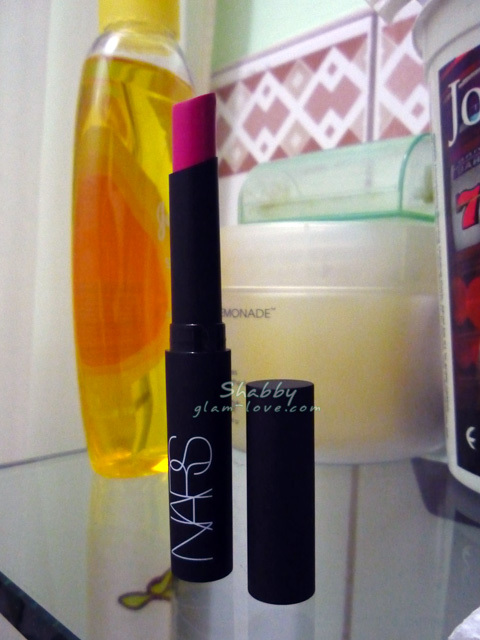 Do you have a Pure Matte Lipstick from NARS? Please do share what shade you have and your thoughts on it. Previous Post Free Olay Anti-Ageing Solutions from BPI and more make-up!